Case of 12 Bootlegger Brewing Kombucha. Choice of 4 flavors, please specify in order notes (minimum of 4 bottles per flavor): Lookout Lemon Berry, Hearty Woodsman Ginger, Sturdy Girl Apple Cinnamon, Whopper Melon. 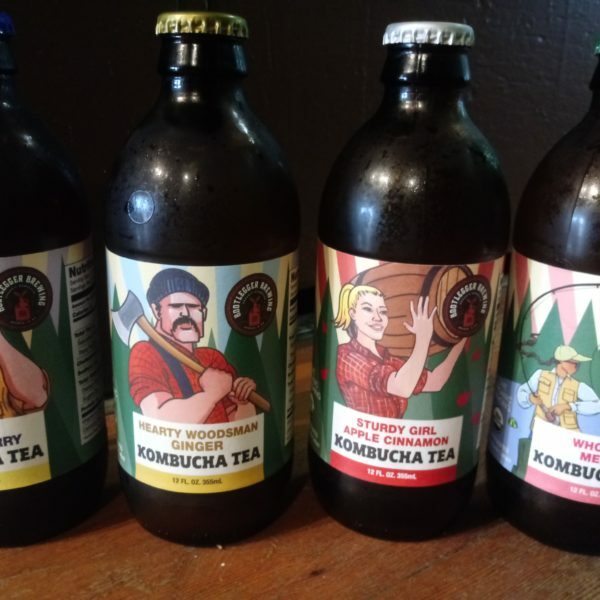 Do you love your kombucha but just can’t keep it around because it goes so quickly? Or maybe you want to support your gut health every day, but on a budget. Here’s a solution for you! We’re offering a special deal for members: bulk, locally made Kombucha! You’ll get a case of 12 bottles of Bootlegger Brewing Kombucha for $31.20. 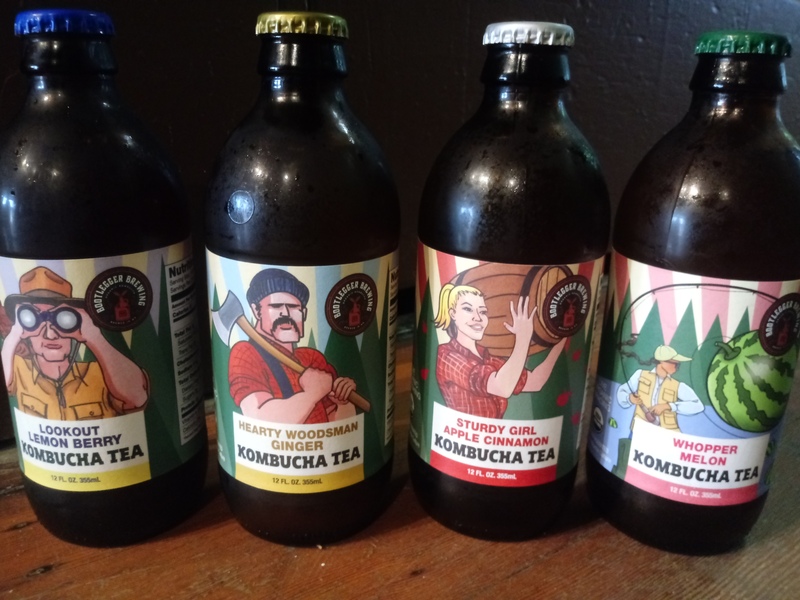 Choose your flavors: Lookout Lemon Berry, Hearty Woodsman Ginger, Sturdy Girl Apple Cinnamon, Whopper Melon (minimum of 4 bottles per flavor).